• How to use hashtags on Instagram. • How often to post on Instagram. • How to post to Instagram from your computer. • How to schedule Instagram posts. • Why your Instagram comments were blocked. • Considerations when changing your Instagram username. • Best sizes for Instagram images. • Editing photos in the Instagram app. 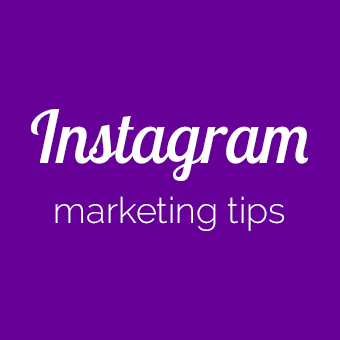 Enjoy these Instagram tips that help you get more leads and business! If you haven’t tried them yet, let me give you a nudge. 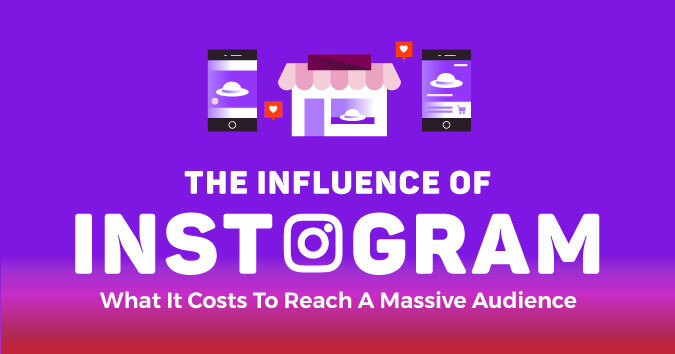 While the concept behind IG Stories isn’t exactly groundbreaking – they were copied from Snapchat – the IG Story has quickly become enormously successful. 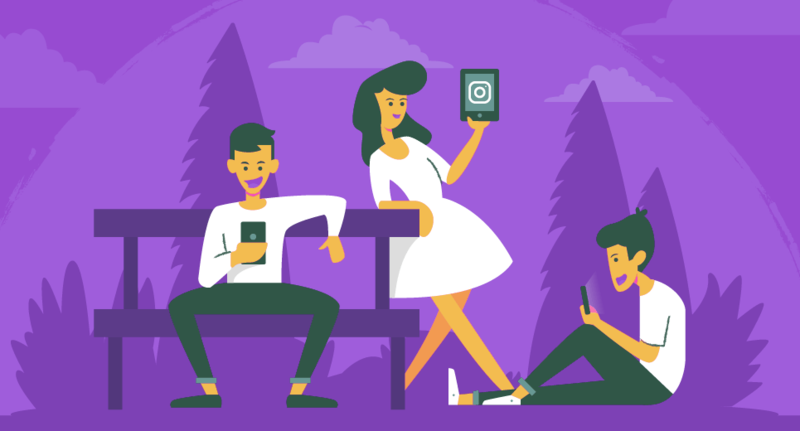 Let’s take a look at the popularity and success of the Instagram Story, so you can see how they can help your business win the social media marketing game! How do I make an Instagram Story? Why should my business use Instagram Stories? How can I make better Stories? Can I post my Stories automatically? 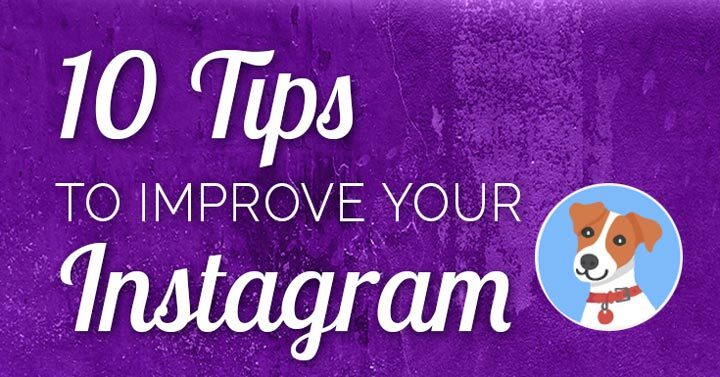 Need to improve your Instagram account? Is your account going to the dogs? Instagram has taken the marketing world by storm. And sometimes, doggies are the stars of the show. They dominate our social feeds. It comes as no surprise that humans share their dog on social media 6 times per week. Canine Cottages wondered what a dog’s Instagram profile could look like if it was actually set up by his own little paws, from his perspective. The result? These lighthearted illustrations! I’ve added my commentary to inspire your own Insta-success ? 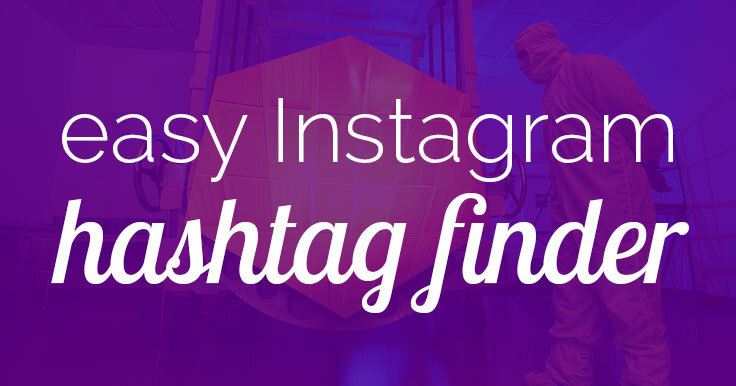 Looking for the best Instagram hashtags? It can be a laborious process. 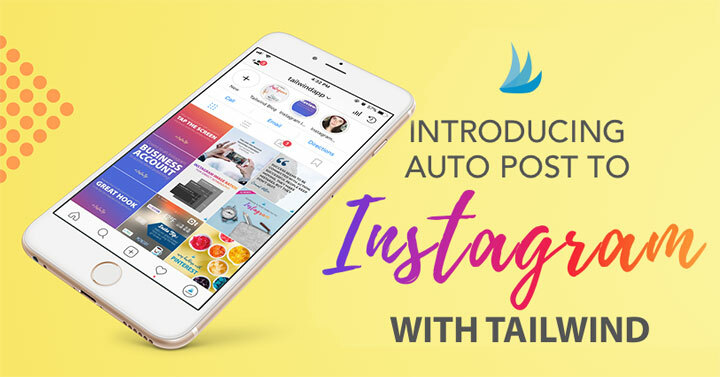 But not when you use Tailwind’s one-of-a-kind Instagram Hashtag Finder tool! With this feature, you can type in a hashtag and Tailwind will recommend related hashtags. Choose 30 hashtags in one minute! Hashtags are proven to increase your Instagram engagement. Using 11 or more hashtags adds 442% more engagement than using none, and doubles the engagement of using 1 – 10. So use at least 11, and more if you want to grow your account. Finally! You can schedule and post to Instagram directly. No workarounds! As business use of Instagram has exploded, social media marketers have clamored for this feature. Instagram finally announced direct publishing for business pages on January 30, 2018. Instagram says the new Graph API that allows auto-posting is available to all of Facebook’s Marketing Partners and Instagram Partners. Read on for a list of partners which allow Instagram scheduling, and their prices. Trying to build your business via social media? Have you considered Instagram influencers?